Born on the freeway one smoggy afternoon as I sat stuck in L.A. traffic. The idea for this song floated in through the A/C vent as I imagined a place far away, somewhere in the mountains, under a vivid starry sky where the only thing on the “to do” list is to breathe. This song transports the listener to that place, too. 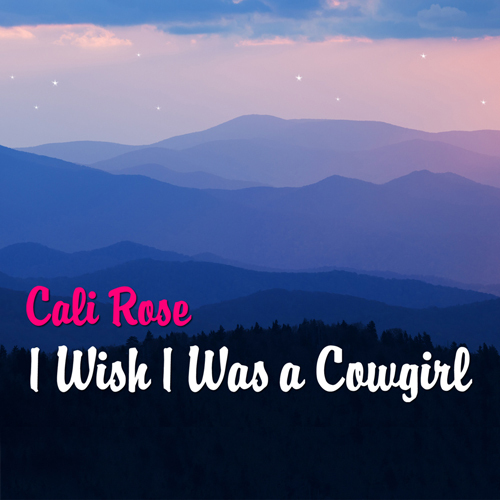 Cali Rose … Your piano playing is sumptuous! You’re such a dynamic and lovely performer! Thanks for sharing. Wonderful! This one makes me cry!